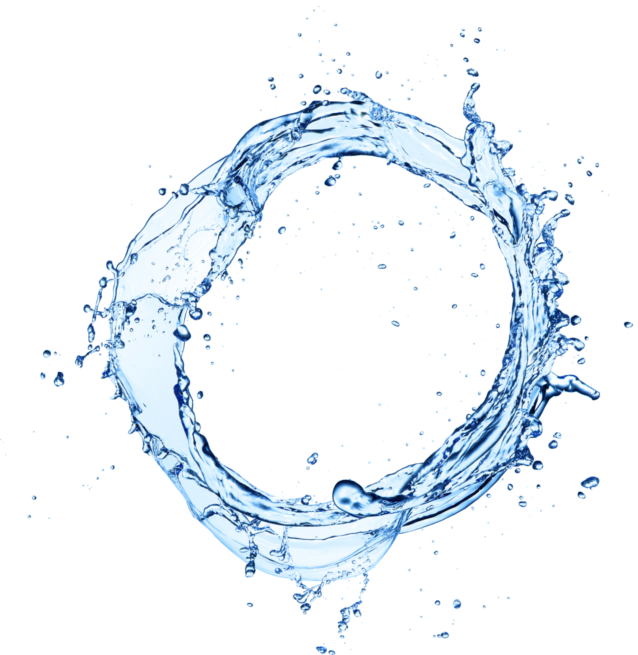 When well-known investor Jonathon Perrelli pulled the curtain back on his own venture, LifeFuels, we got very excited. 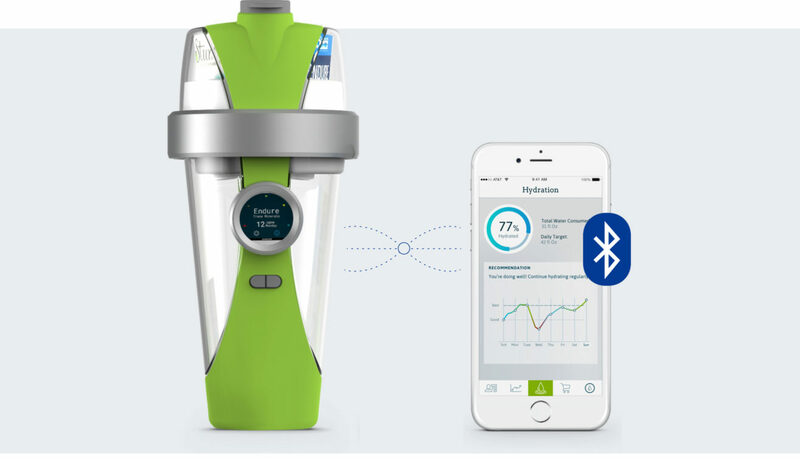 Having worked on other Internet of Things- and Bluetooth-based apps in the past, we loved the concept of combining nutrition and hydration management into a smart bottle. 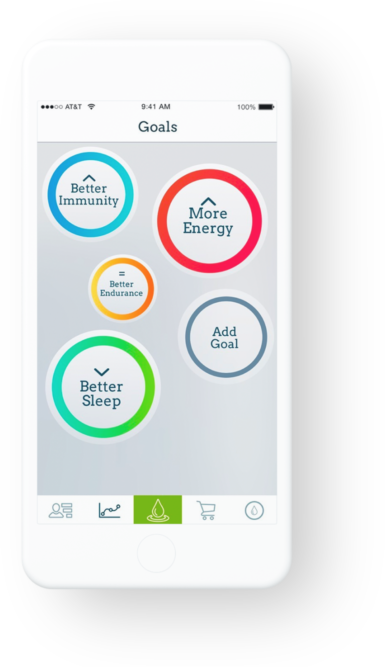 The goal was to pair the bottle with an app counterpart that would direct the bottle to dispense additives (vitamins, minerals, supplements, etc.) and give other health data to fitness fans and casual consumers alike. We began by prototyping potential interactions in the app, specifically around the dispense screen. The design continued to evolve as the bottle capabilities were crystallized. 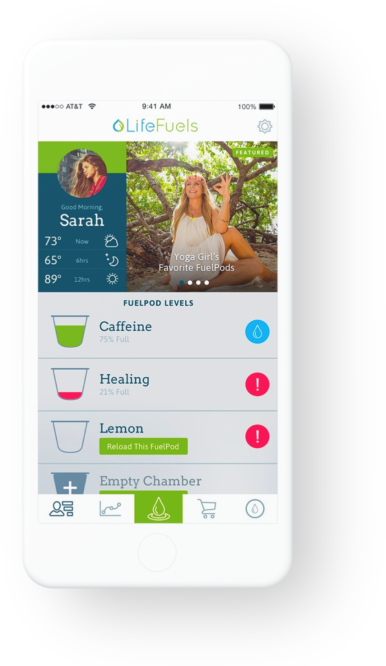 In parallel, we helped LifeFuels build out their e-commerce storefront to create a full purchasing experience for the bottle's "pods." Since LifeFuels is an Internet of Things bottle that uses Bluetooth, we outlined the Bluetooth APIs that would allow commands to be sent back and forth to the bottle. Really excited how the app is looking...our feedback on it has been excellent!